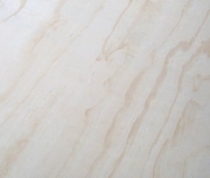 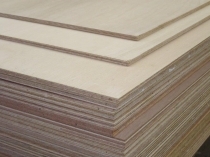 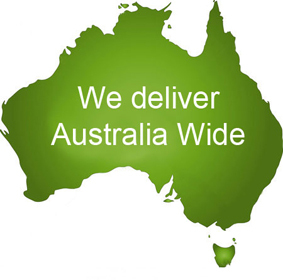 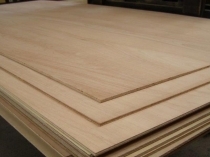 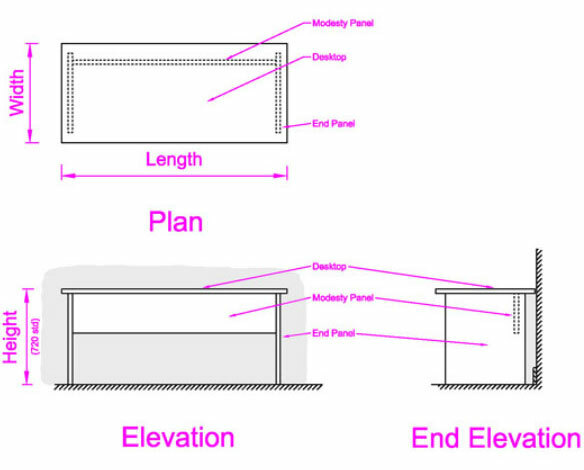 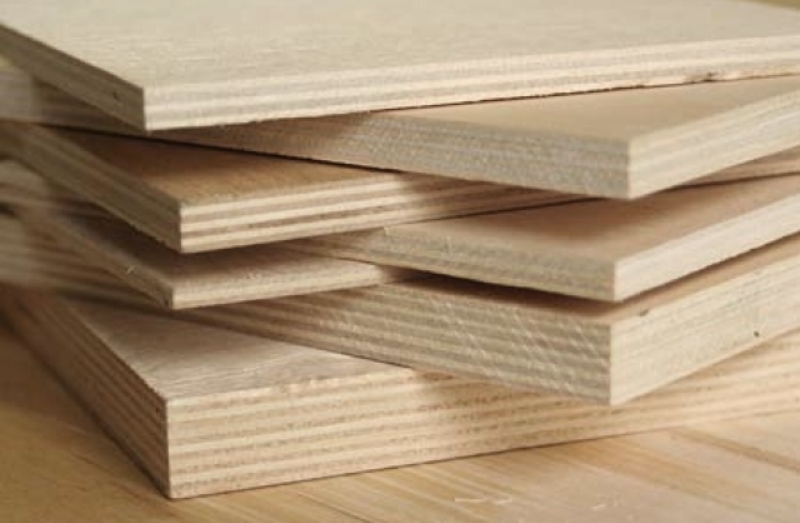 BC Exterior Hardwood Plywood is a non-structural plywood suitable for hoardings, signs and cladding or where a high quality aesthetic finish is required. 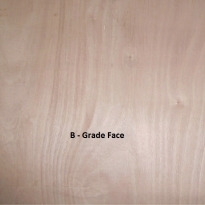 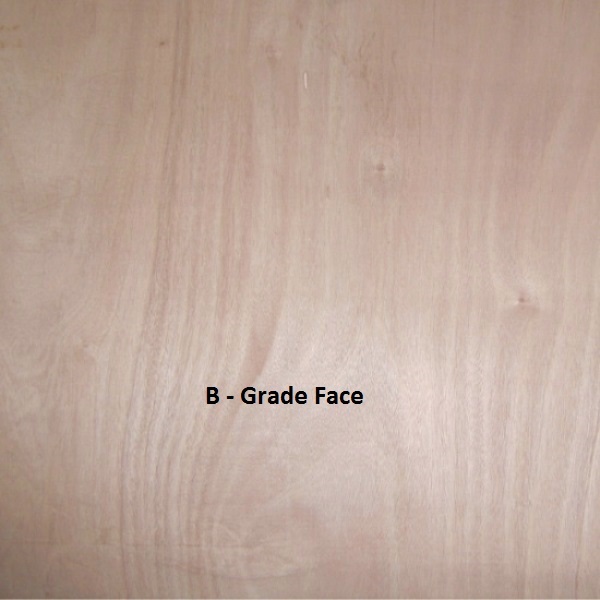 B - grade face is a fine sanded surface which can include minor defects or fill. 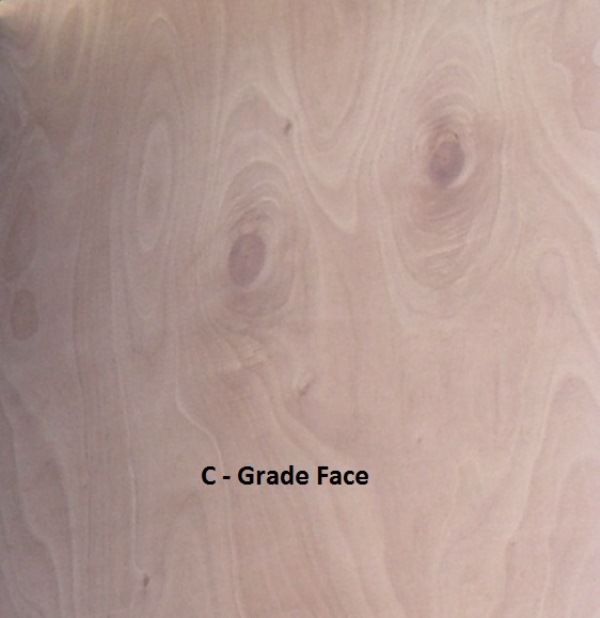 C - grade face is a medium sanded surface which can include knots, defects and fill.